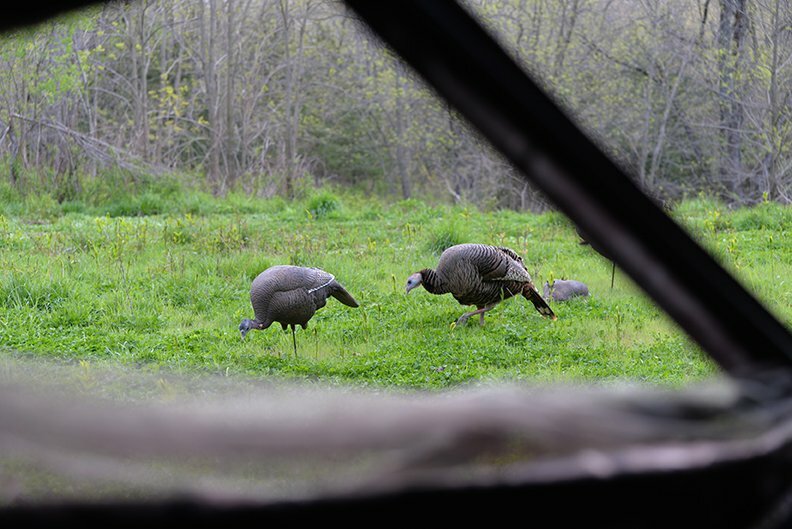 With turkey opener just a few weeks away, start studying the habits of gobblers in your hunting area right now. 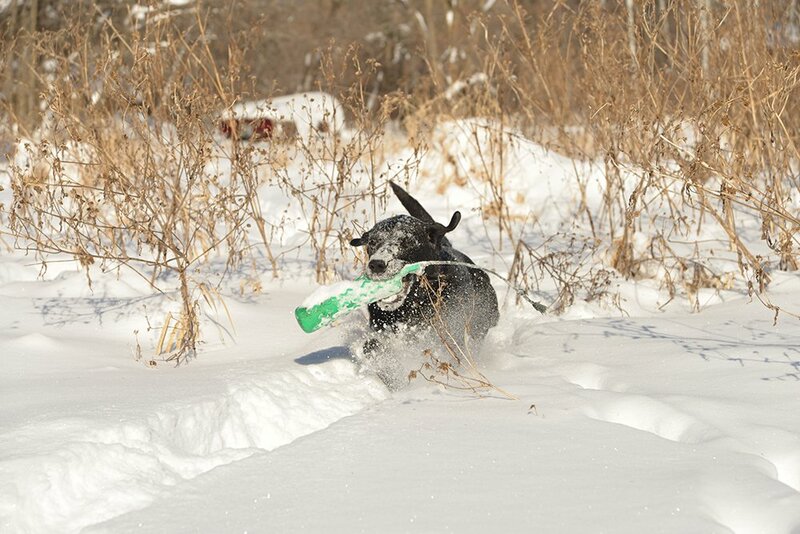 Plan out your winter brushpile forays, or your bunny hunting will be a bust. 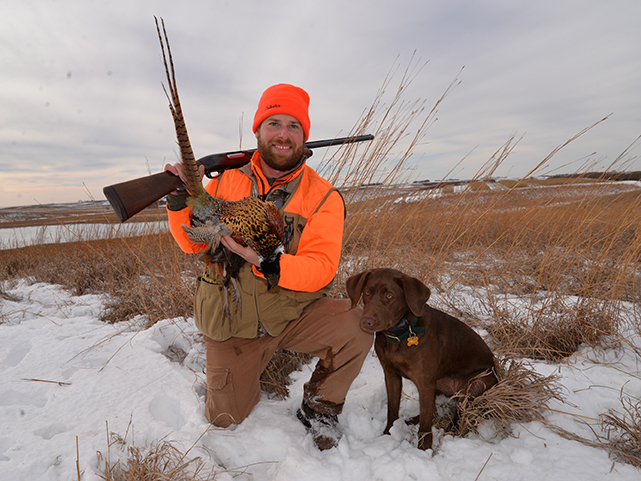 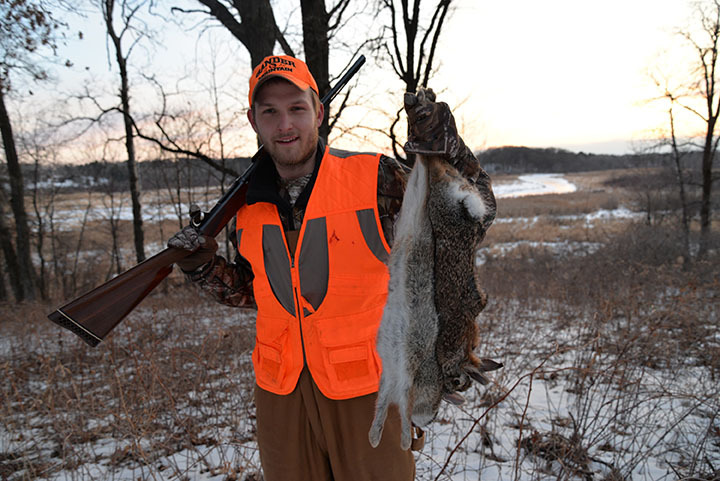 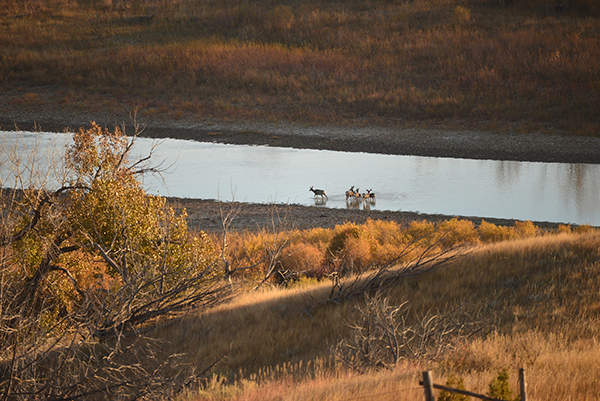 While walking hard for late-season, public-land pheasants, try a different route. 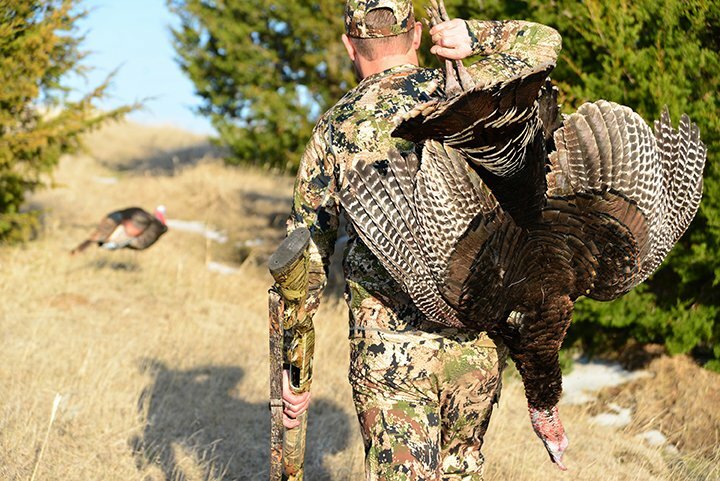 Sure, fewer birds may be available, but most hunters have hung up their upland bird spurs for chasing whitetails or tackling the hard water. 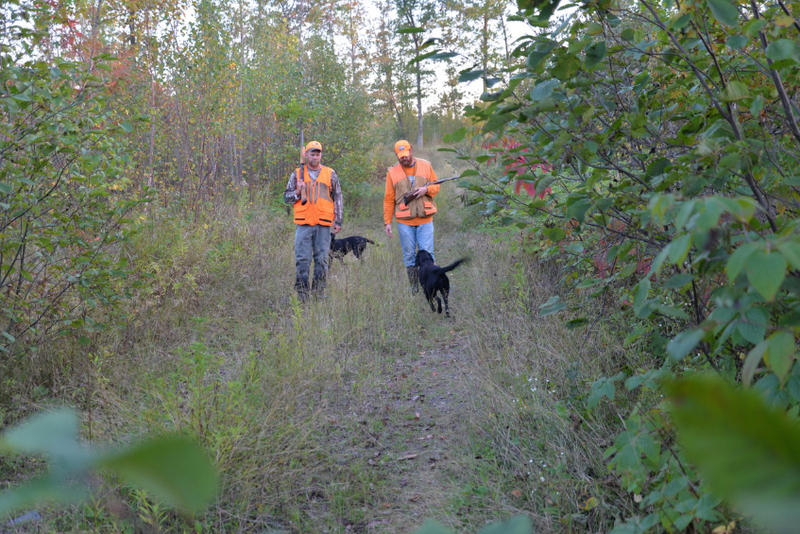 The leaves are down, but be prepared to walk some miles if you want to shoot a few ruffs during November and December. 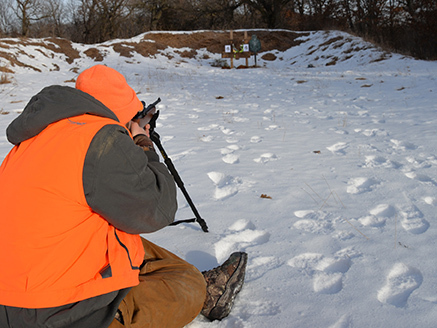 While enduring a long, cold, whitetail-free sit, don’t forget that deer hunting is supposed to be fun. 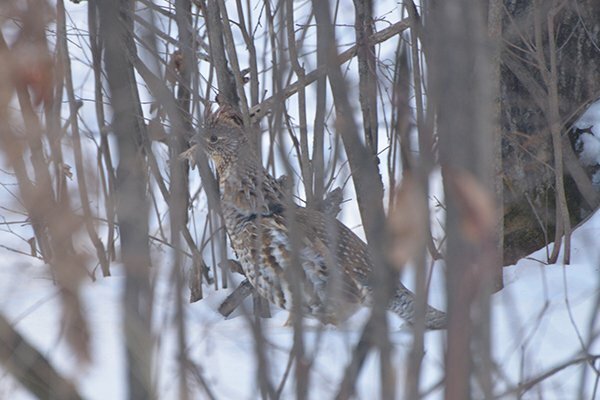 The timberdoodle migration is underway, so target this fleeting upland opportunity while they’re moving through north country. 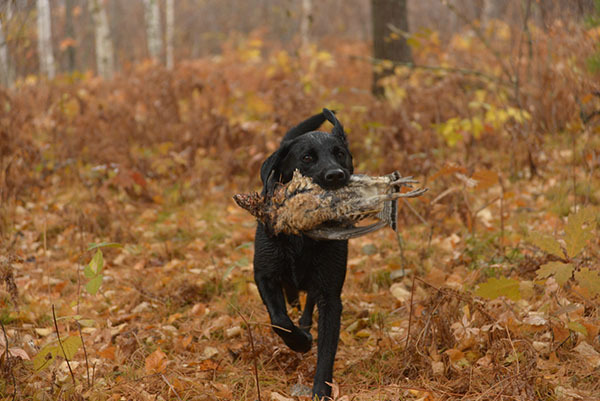 It’s been eight months or more since you hunted grouse or woodcock, so cut yourself and your canine companion some slack while working out the early season kinks. 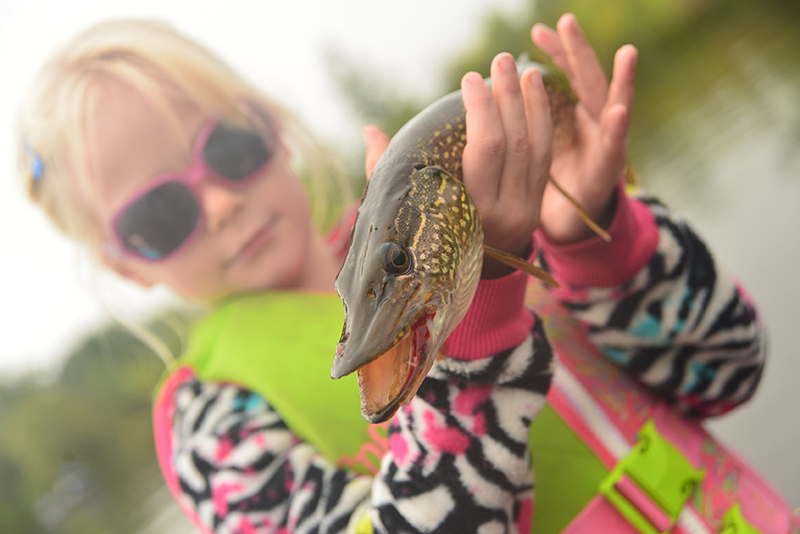 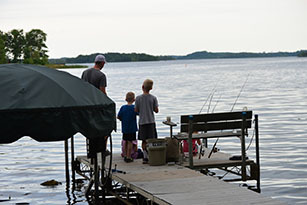 If you can stay on the water in September, expect an incredible autumn angling bite. 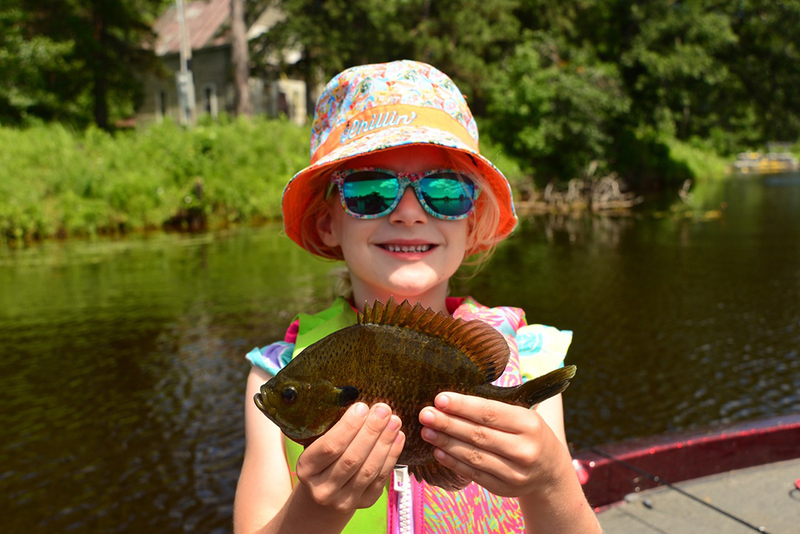 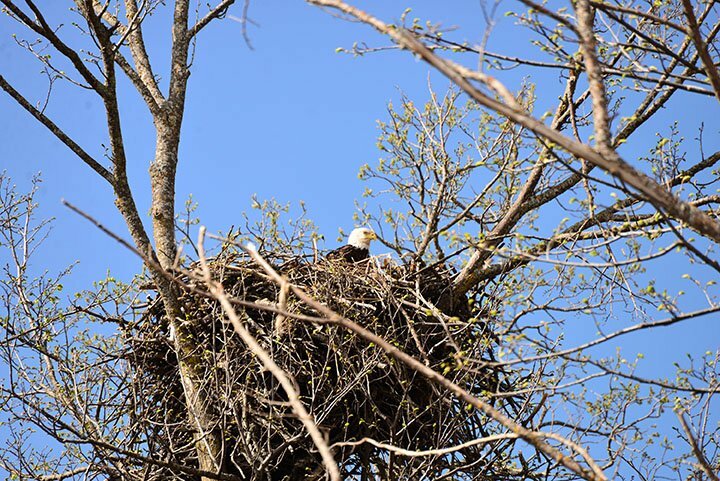 Hike or paddle the trails and waterways of the North Country these days, and you’ll witness borderline mind-boggling nest-building and rearing of young critters. 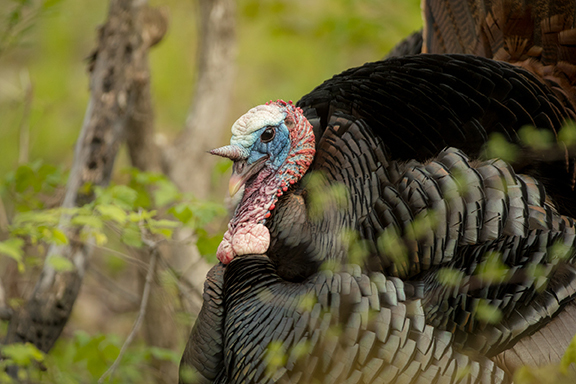 A strange season has developed for longbeard activity, but persistent, savvy hunters still can locate a workable tom turkey. 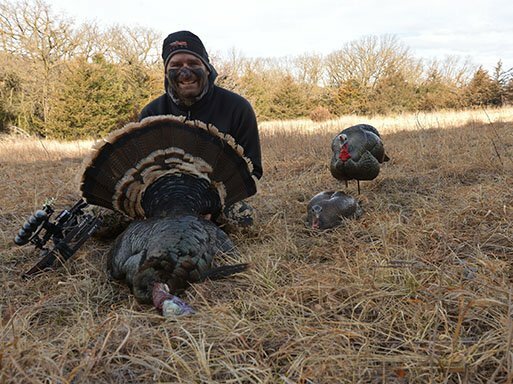 If you bowhunt longbeards, pay attention to your gobbler-recovery efforts after marginal hits. 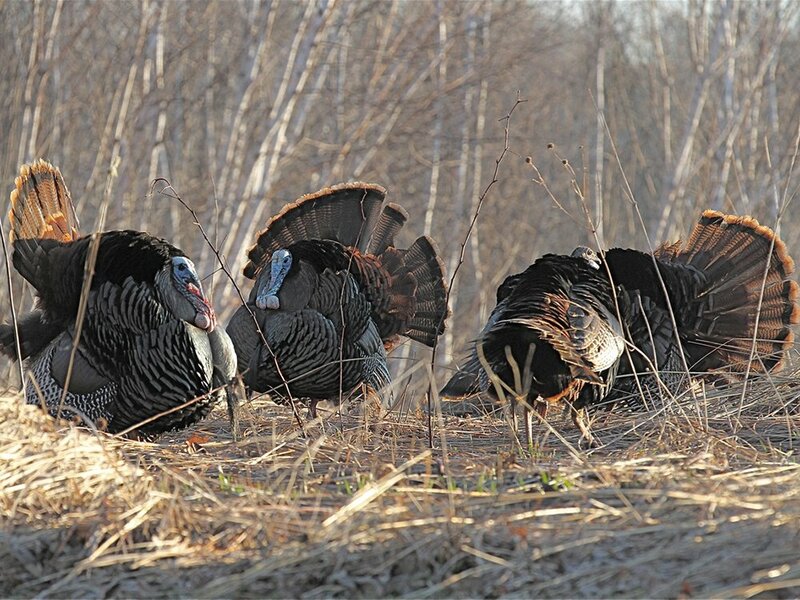 Weather, food, and calling vocalizations will play huge roles in bagging a gobbler during April. 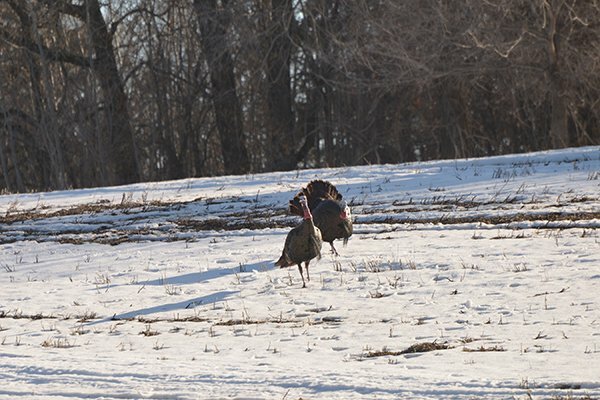 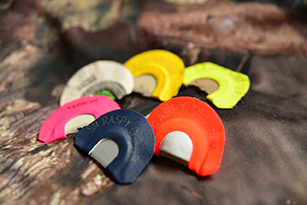 Pare down your selection for this spring hunting season to maximize your gobbler conversations. 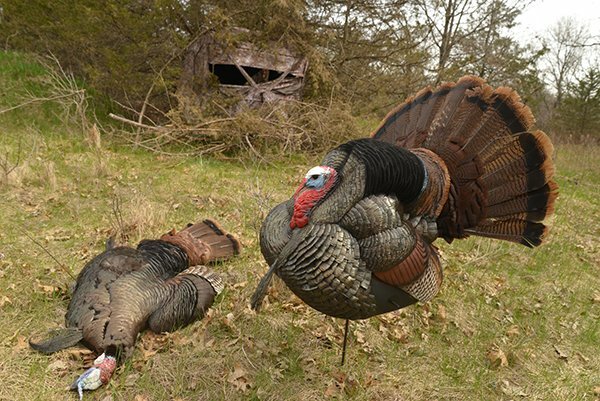 Boost your gobbler-hunting odds this spring by splurging on a quality fake wild turkey decoy. 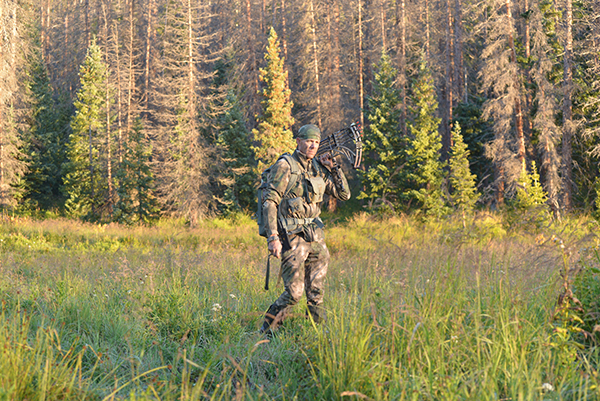 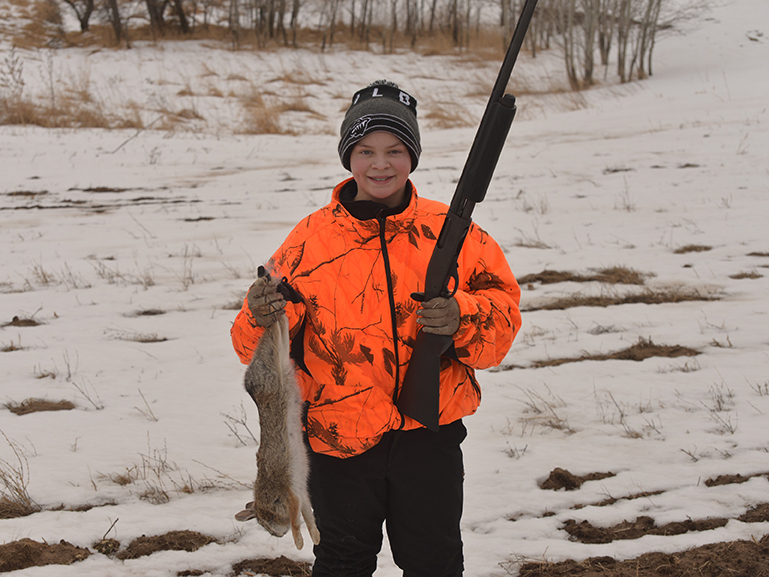 Many of today’s young hunters go from BB guns to deer rifles without ever spending time chasing squirrels and rabbits. 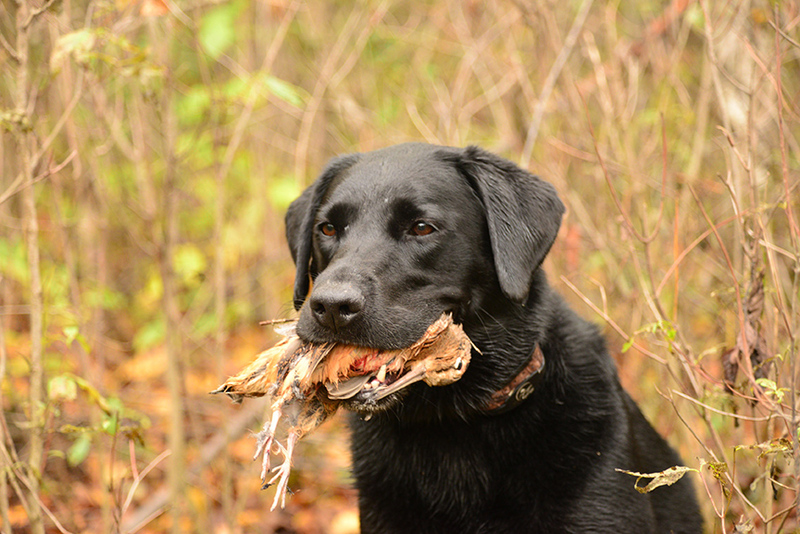 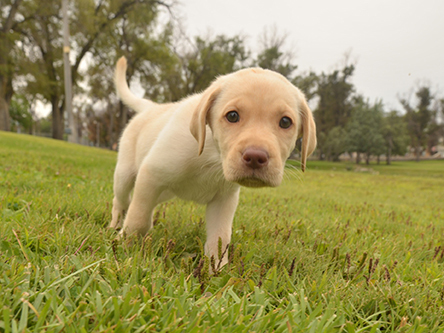 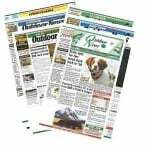 In the market for a new bird dog this spring? 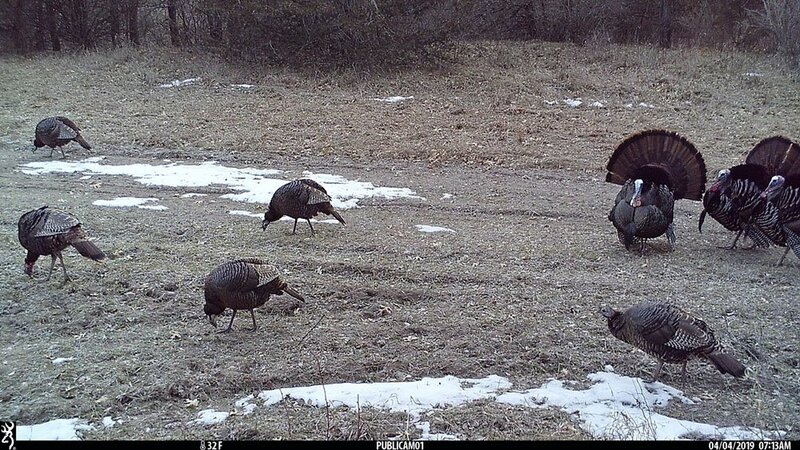 Start researching bloodlines now. 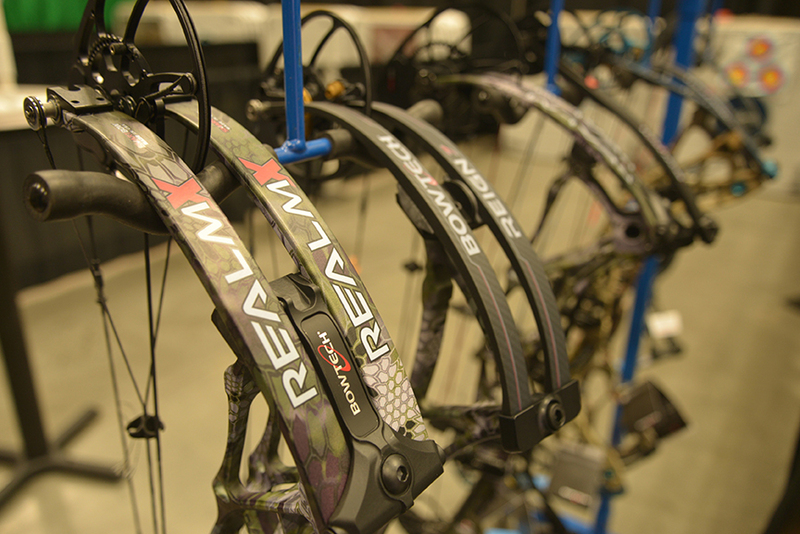 Remarkable new materials and technology allows bowhunters to step afield with excellent archery equipment, but test any new bow and ultimately spend what you want.